Suprema Bio Entry W2, Screen Size: 2.5 Inch. 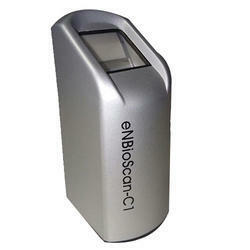 Enriched with years of experience in the industry, we are engaged in offering Fingerprint Scanner. Umatic Data Processing Pvt. 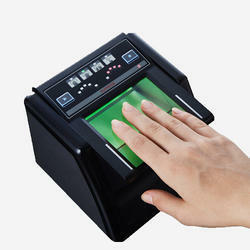 Ltd.
Black Biometric Fingerprint Scanners, Screen Size: 2.5 Inch. Our company holds immense experience in this domain and is involved in offering wide assortment of Fingerprint Time Attendance System. Being the recognized name in the firm, we offer an exceptional array of Fingerprint Time Attendance that is used to maintain the complete record of an employee. Our entire range ensures smooth finishing and is digitally updated as per the latest set quality guidelines. They are power efficient and maintain complete record.